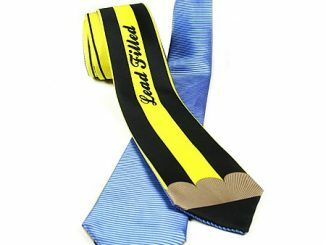 If you’re a geeky guy who’s looking to the catch the eye of an equally geeky girl, then you might want to pin this 8-Bit Bow Tie on your shirt, if you know what’s good for you. 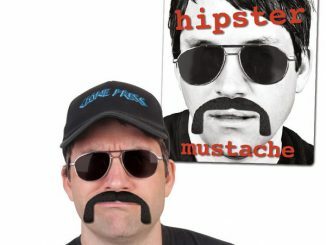 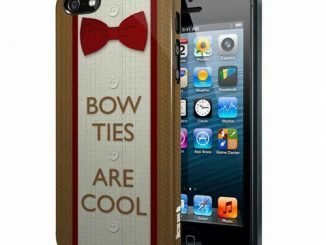 Personally, I think it’s about time guys got some attention in the world of geek fashion. 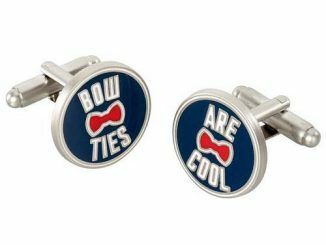 I mean, if the girls have their 8-bit Hair Bows and Strapless Nintendo Dress, at least men finally have some pretty spiffy pixelated bow ties to turn to for their fashion fix. 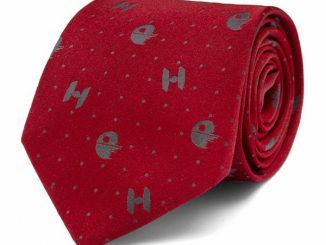 And if you’re a huge nature’s man, the Wood Tie is worth checking out, too. 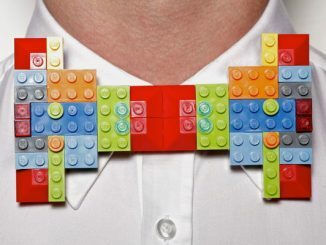 Made of Perler beads this fun and funky bow will attract attention for all the right reasons! 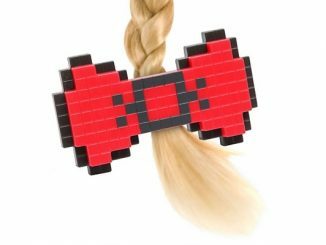 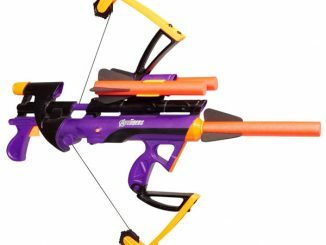 The 8 bit look of this bow gives it a retro look, befitting any gamer, hipster, or sophisticated gentleman. 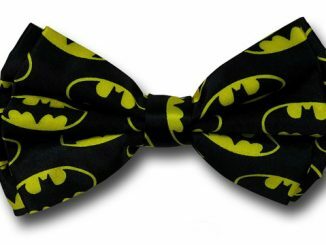 This bow is fitted with a pin on the back for attaching to shirts for maximum classy-ness. 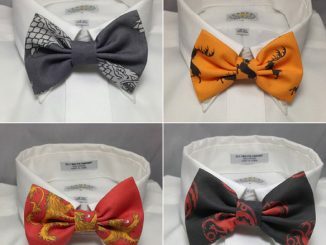 Perfect for weddings, proms, events, or just to walk around looking spiffy. 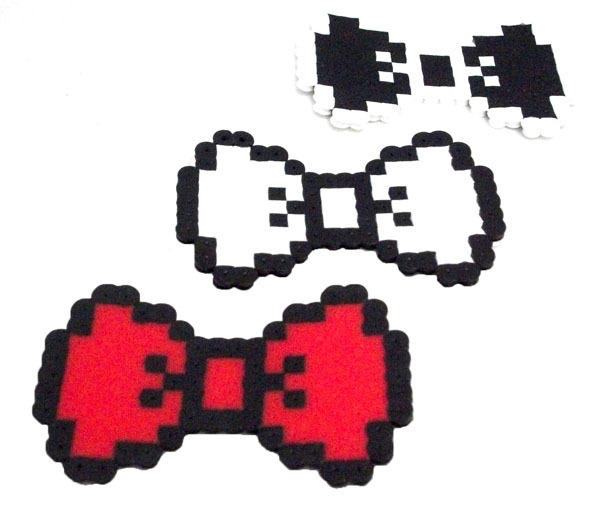 A set of three 8-Bit Bow Ties are available from Geeky Gamer Shop’s Etsy shop for $6.80. 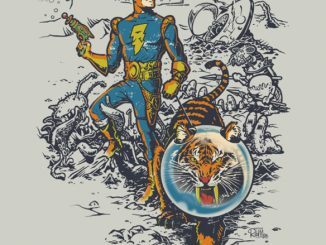 Really love some of this 8-bit artwork! 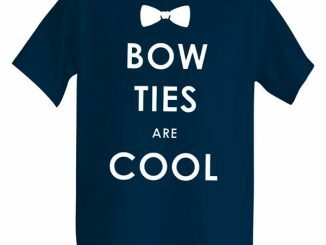 – So cool!